Learn a new mushroom or just refresh your memory! The M.O.M. 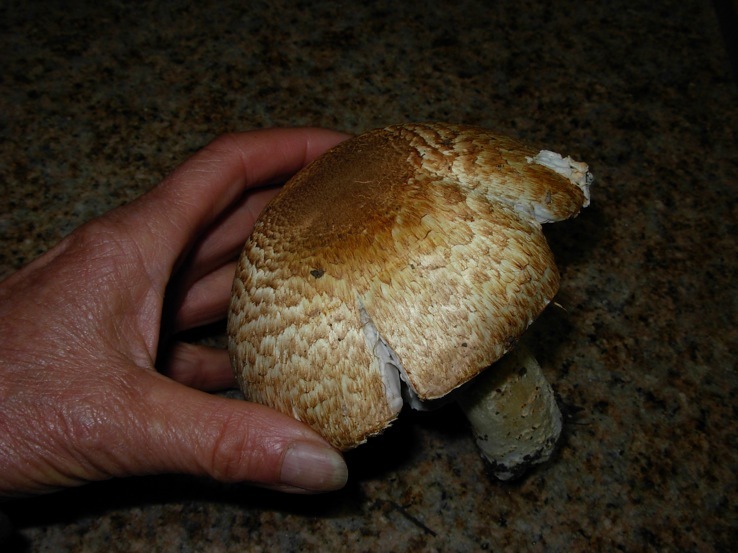 page is a good source for background intel on mushrooms you may encounter in your wanderings. As a member of FFSC, I have been trying to find my "prince" in the woods. I have heard rumors that they have been around in the fall/spring at Marshall fields, but for me, I am still waiting. My friend Sue Labiste found some right outside her home in the Santa Cruz mountains. Here is what she shared. Hopefully my luck will change. Those of us who are passionate about all aspects of wild mushrooms are a breed apart. As mycophilic outliers to the societal norm, what better focus for our discerning attention than a mycological oddity like the newly named Amanita pruittii? This mushroom is unimposing, squat and warted, sometimes grows in standing water, and most curiously, is not found with a mycorrhizal partner! What kind of strange Amanita is this??! Recently four small specimens of Fomes fomentarius were gifted to me by a friend returning from the FFSC Alaska foray. I was delighted, but not for the usual reasons. 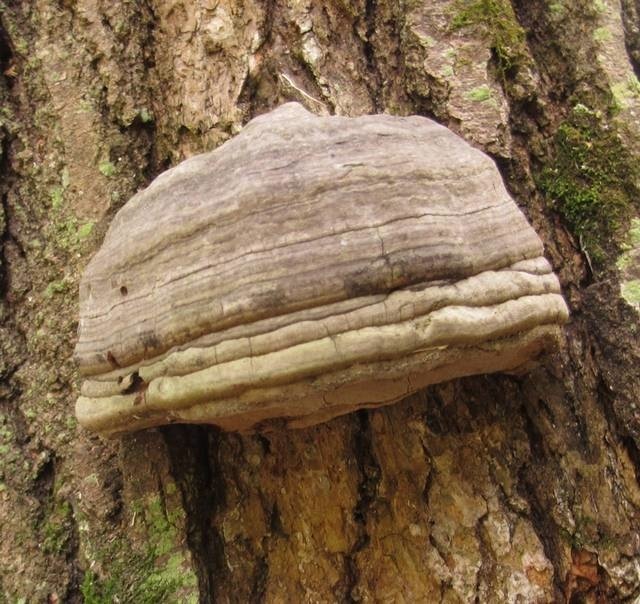 Most of us enjoy the process of walking through moist forests in search of fungi for the table. For some of us, it is the hope of finding a rare or unusual species that draws us to the woods. But in a time before matches and Bic lighters, a hike in the woods yielded fungi that held the promise of a fire. I guess it’s not so strange. When the weather is hot and a little moisture is a pleasure, we head for the swimming hole. Apparently Psathyrella aquatica has similar habits.